In Microsoft Office Excel, you can merge several cells into one. But if you use for this operation tool "to Combine and place in the center" from "Alignment" lost data in all cells, except those who were in the upper-left cell of the range. To merge cells in Excel without losing the data contained in them, use the ampersand operator is the & symbol denoting the English word "and". 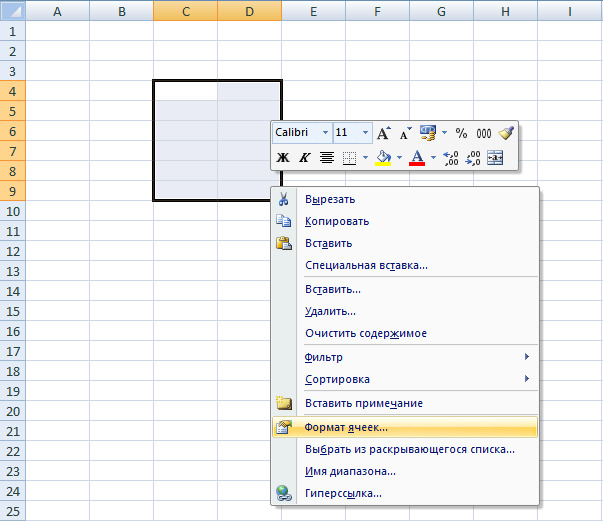 Place the cursor in the cell in which the combined data in the formula bar an equal sign and the opening parenthesis. Select the first cell with the left mouse button and enclose between ampersands the space character in quotation marks - & "" & scroll to the next cell and re-enter &" "&. Continue as long as the mark in this way all the cellsthat you want to merge. To finish entering the formula, put a mark close parenthesis and press Enter. The formula will look like this: =(A1&" "&B1&" "&C1). If you need to split combined data punctuation marks, place them after the first ampersand and quotation mark after entering a punctuation mark, don't forget to add a space. An example formula for the combined data using punctuation: =(A1&"; "&B1&"; "&C1). You can also use the function "Concatenate". To do this, set the cursor in the cell, click in the formula bar fx icon. Opens a new dialog box "function Wizard". From the list, select the CONCATENATE function, or browse using the search fields. In the window "function Arguments", put the cursor in the Text1 box and select left click the first cell of the merged range. Move the cursor to field "Text2" and select the document next cell. Click on the OK button. When using this method do not highlight the entire range of merged cells, this will lead to the fact that data will be lost. Formula should look like =CONCATENATE(A1:B1). Separate locations the sign ";" - semicolon, then all the values will be retained. Formula example: =CONCATENATE(A1; B1; C1). Quite often, making tables in Excel, there is a need to combine multiple cells. When you merge cells there is one cell size, which corresponds to the initial allocation. The resulting cell receives the address of the upper left cell. To make the Association, you must perform the following steps. First, you must highlight the cells you want to merge. Then right-click and select "Format cells". Or you can click on the "Format menu" and click on the "command Cell". In the Alignment tab, check the box next to "merge cells". Click "OK". In the merged cell are only those data which were in the upper left cell. Therefore, never merge cells that already contain information. For maximum convenience, you can make a special button merge cells toolbar. Go to the customizing the toolbar (View – Toolbar – customize). In the opened window, click "Commands" in the left column select "Format" and from the right list drag the button "merge cells" on the toolbar. 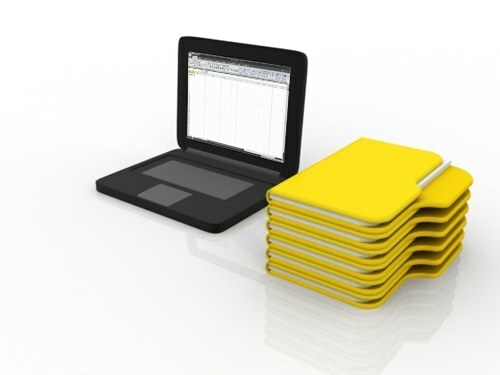 To work with data in spreadsheets today most often used the program Microsoft Office Excel. However, the table is often used not only for storing and processing large amounts of information, but also they are placed in regular text documents. 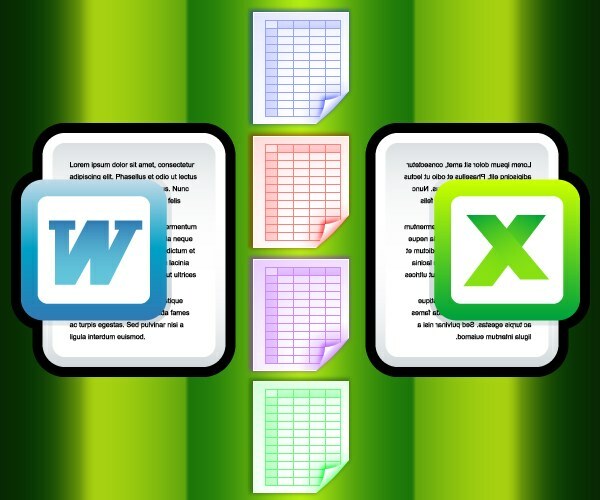 To work with files of this kind, most other programs use a word processor Microsoft Office Word. In both applications the possibility of combining the neighboring table cells. In Microsoft Office Word then open the document, highlight the cells of the table that you want to connect. While in the menu of the Word program will add two additional tabs United by the General heading "Working with tables" - they appear whenever the user places the input cursor in the existing table. Go to the advanced tabs, which has the name "Layout". In the group of teams "Association" click on the button with quite obvious for this operation called "Merge cells". Duplicate this command is in the shortcut menu that can be invoked by clicking the right button of the mouse on the selected cells. In the same group of teams, "Combining" the "Layout" tab, find the button "Split cells". Despite the name it can be used as a more advanced tool for merging table cells. For example, after selecting a group of cells of four adjacent rows and the same number of columns, click this button and you will get the opportunity to create from this group the required number of cells. To appear on the screen dialogue set the desired number of rows and columns for the generated merge, and then click OK. In Microsoft Office Excel after highlighting the merged cell open the drop-down list attached to the right bottom button in the group of commands Alignment on the Home tab. Select the "Merge rows" if you want the cell was only connected horizontally, and line breaks are preserved. If you want a simple merge all cells into one, select "Combine and place in the center" or "Merge cells". However, if you use any of these three teams be careful as Excel will put in the merged cell, only the contents of the top left cell of the selected group. Therefore, this operation should be carried out to fill the entire table or group of cells.